← More Excitement! Augmented Reality and Balance Studios! So, the Wonderwerks/Believe Animation children’s book I illustrated is now on amazon! 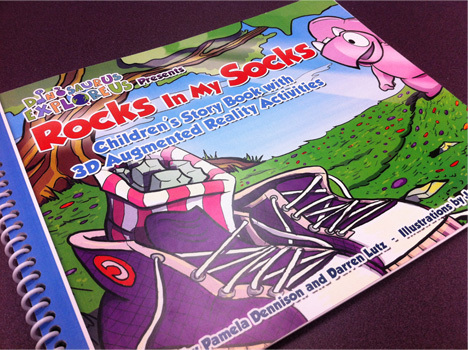 Go Check out this unique book authored by Darren Lutz, Pam Dennison, and illustrated by me!